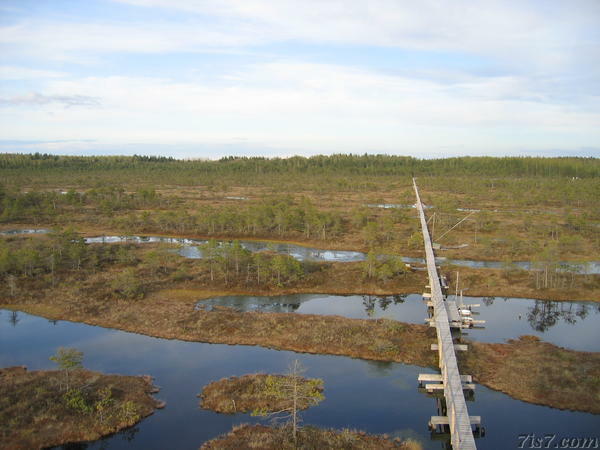 A fen complex in eastern Estonia. 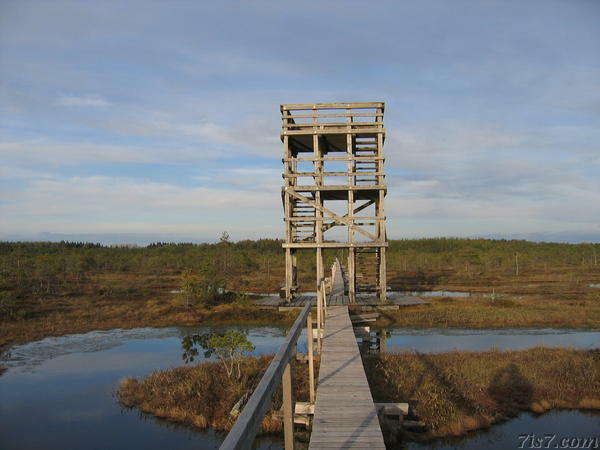 There is a boardwalk through the bog that allows you to traverse the nature reserve. In the park one can hear the birds without any man made background noise, a state of quiet that has long disappeared from our daily lives. Location: 58°52'33"N 26°14'51"E on: Google Maps, OpenStreetMap, Maa Amet.